Our tenants are important too. To find out how renting can work for you and to ensure you know all the facts. 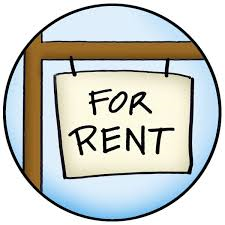 Click the link below for a full guide for tenants renting houses or units.